You will likely find the process of becoming a franchisor similar to the process that you went through when you became a small business owner. If you are like most small business owners, you probably made some mistakes as you grow your business. 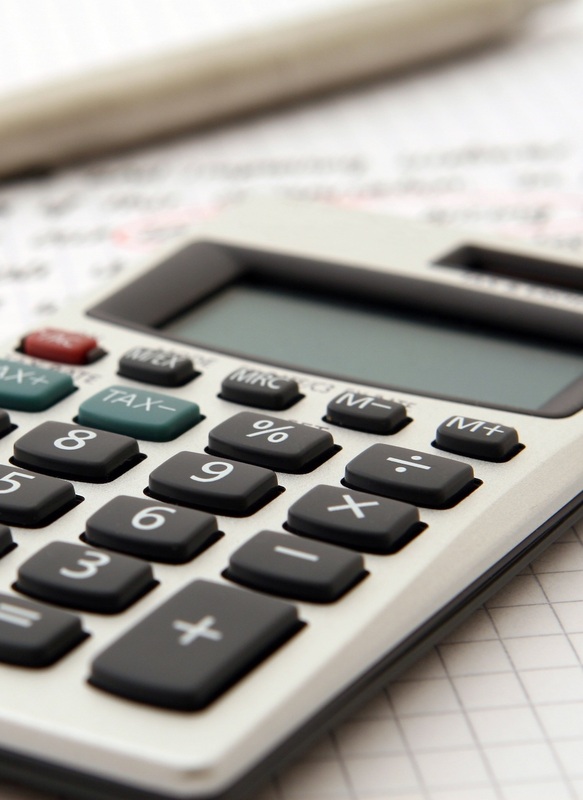 If those mistakes were during the early years of your small business, you know the impact a improperly laid foundation, and how work and sometimes cash intensive correcting it can be. Many of the items needed for a solid franchisor foundation are the same as those needed for a small business foundation. Well documented processes and procedures that have clear and concise instructions are the key to a solid franchise or foundation. The documented processes and procedures become the foundation of the operations manual. 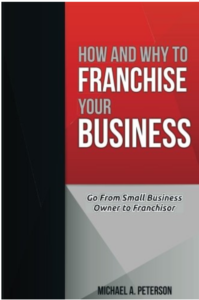 The Operations Manual is what your franchisee will turn to on a day to day basis to run their business. It will also be how you explain, enforce, and change your expectations as to the brand, marks, and system. Learn more about proper franchisor documentation here. It’s imperative that you have the correct personnel in place before you have your first franchisee on board. A franchise team will likely, in your early years, be comprised of a combination of existing executive staff, existing in-house personnel that are retrained and cross-trained, and outside personnel performing outsourced functions. Some franchisors ought to bring most or all positions in house early on, but that typically only makes sense with the most complex of brands or the most aggressive growth strategies. A franchise system is only as good as the experts at the helm. Much of the expert work is done by franchise attorneys. Franchise attorneys specialize in preparing franchise disclosure documents and ancillary documents for the franchisors. If these documents appear incorrectly, or even simply subpar, they can lead to problems for many years. More about selecting the right franchise attorney here. As a final step, you should ensure that you have the ability to attract and close the right franchisee candidates. That includes sifting out the wrong franchisee candidates quickly. The franchise sales process goes outside of the scope of this section of the website, but please do remember that we have an entire section of the site dedicated to franchise sales, and we offer outsourced franchise sales as a key service.